With engage as a starting point I decided to look at how technology has reformed the way we communicate and interact with each other. 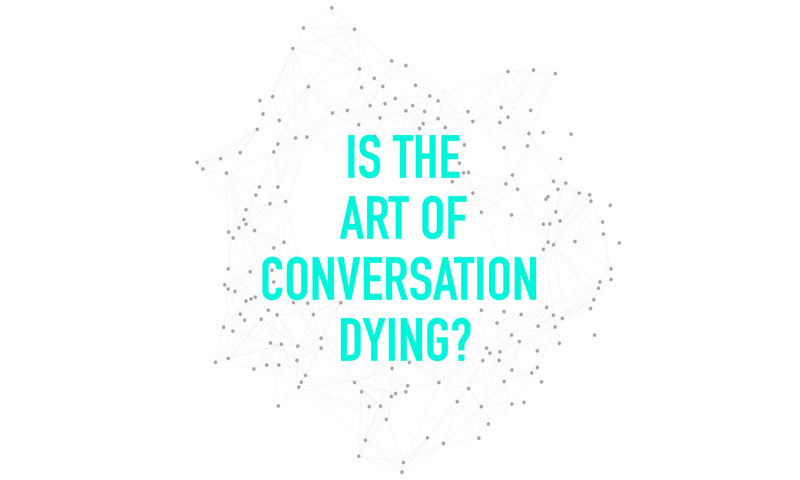 My main focus was the dying art of conversation which is occurring in contemporary society. This piece explores the negatives of virtual communication and the effects it can have on the younger generation. This piece should entice and encourage the art of conversation and traditional forms of interpersonal communication.